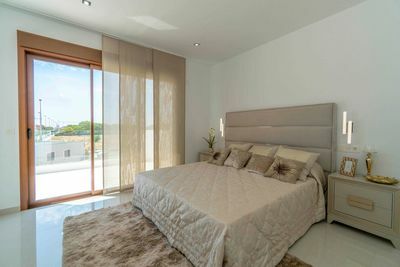 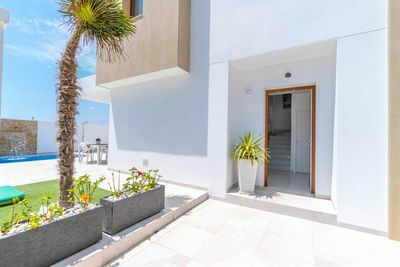 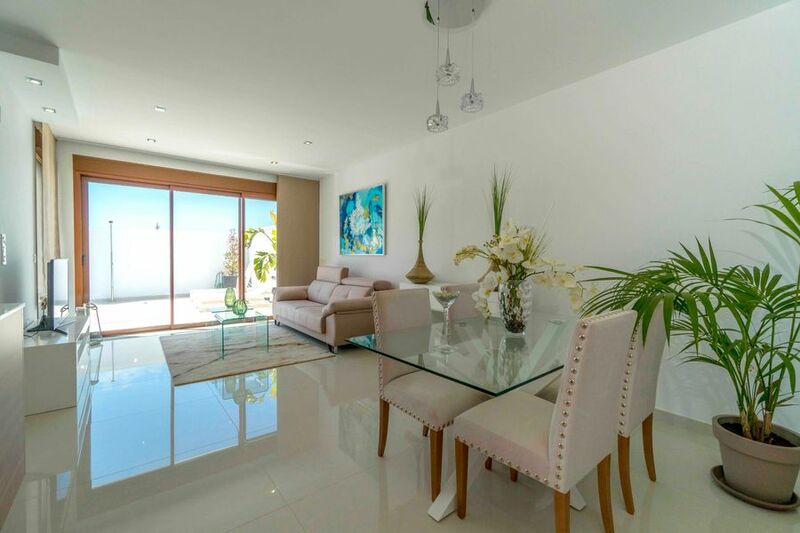 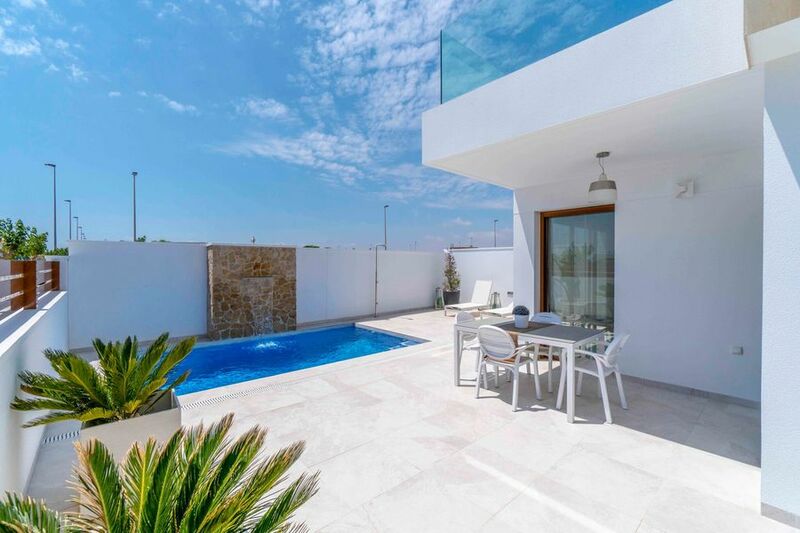 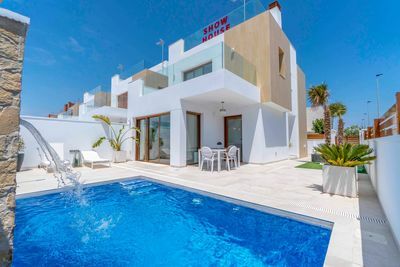 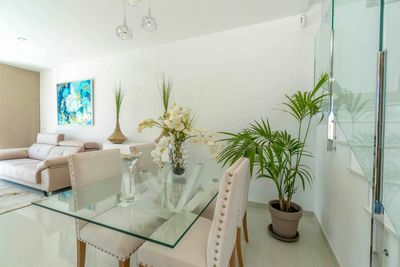 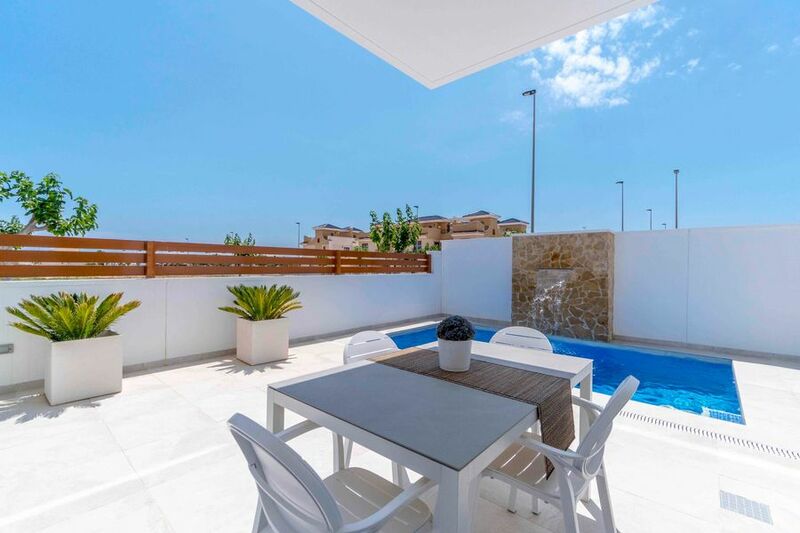 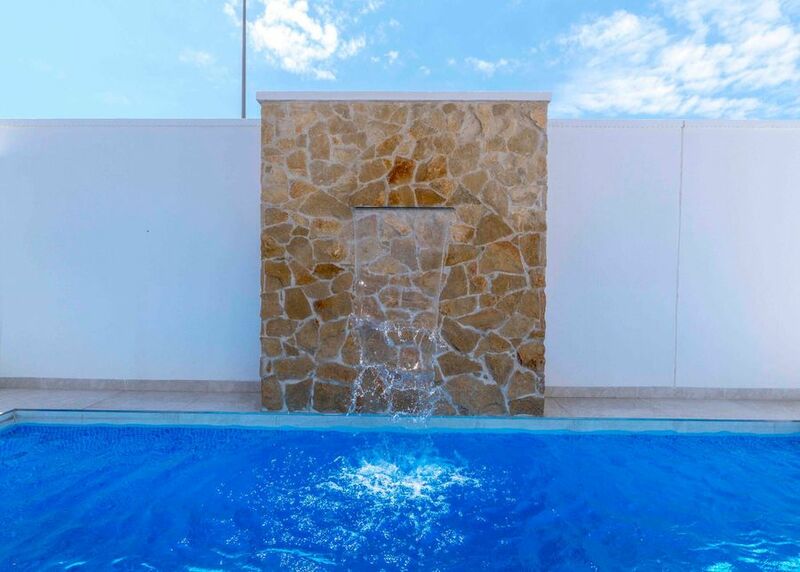 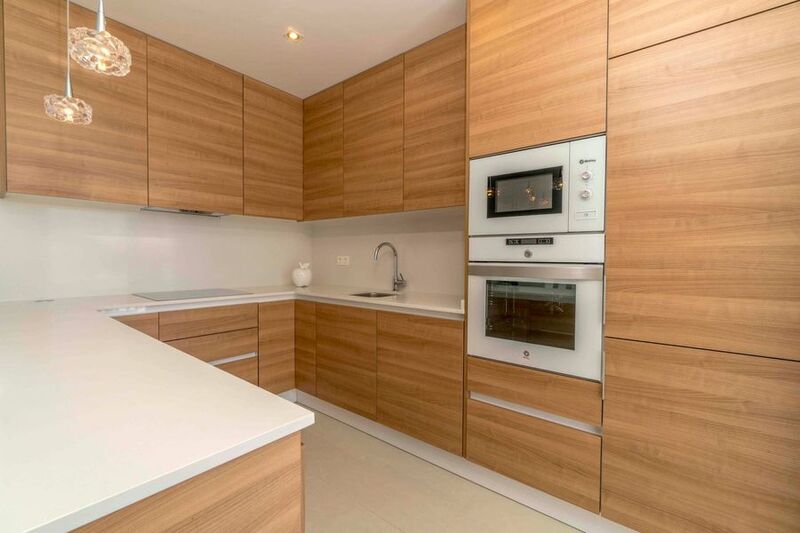 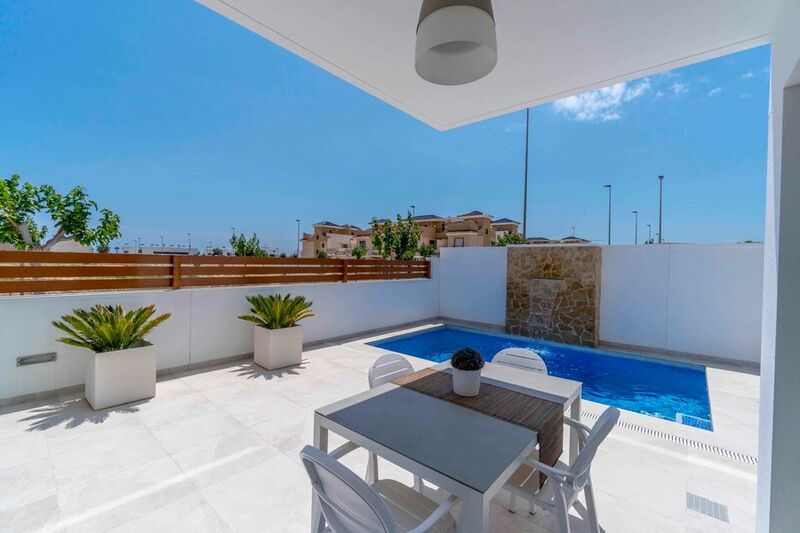 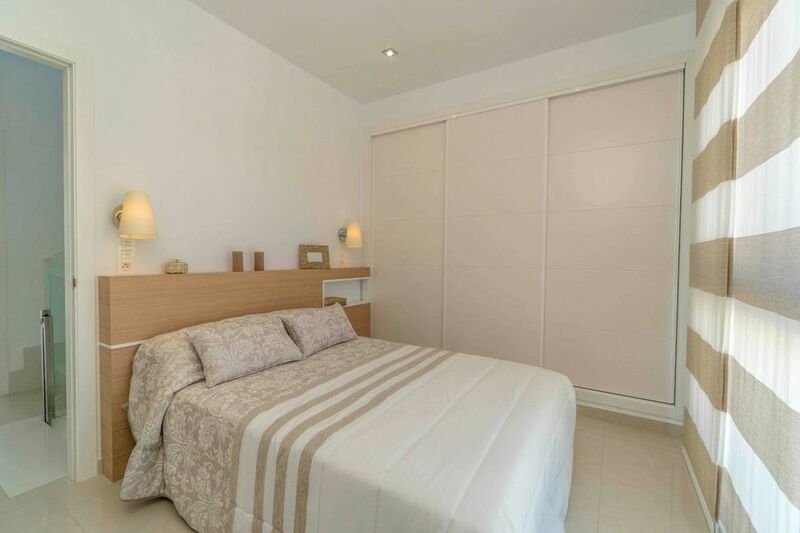 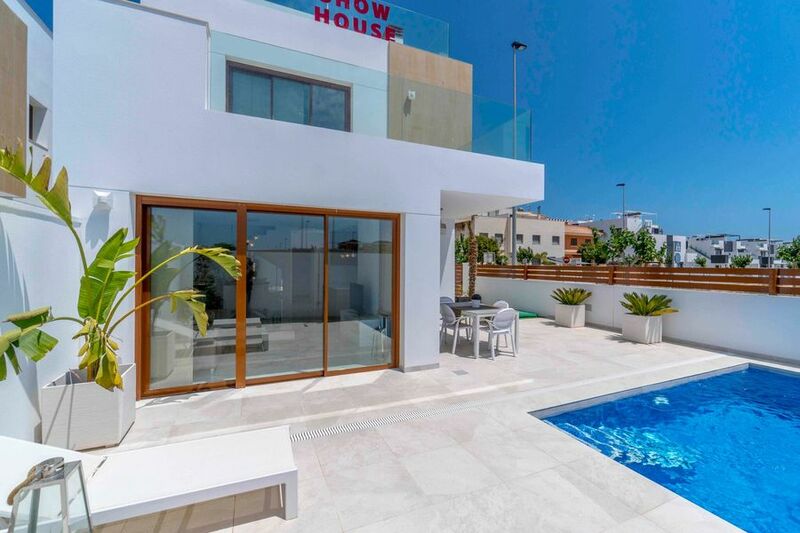 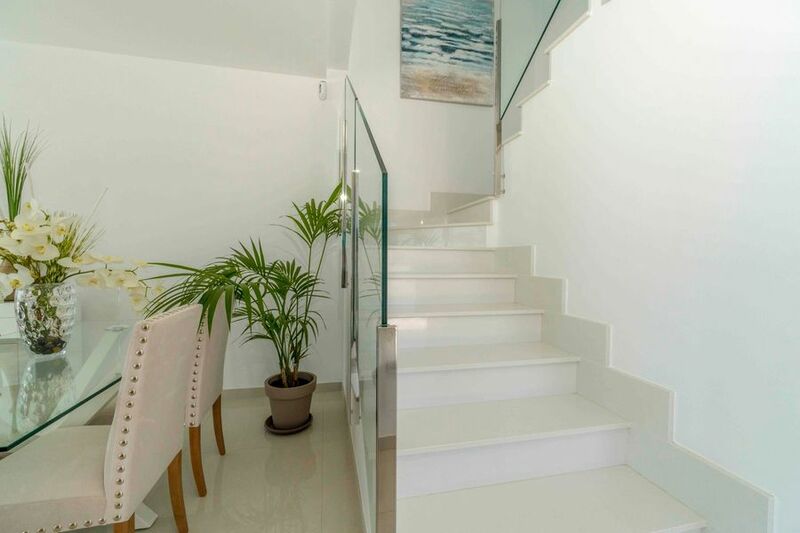 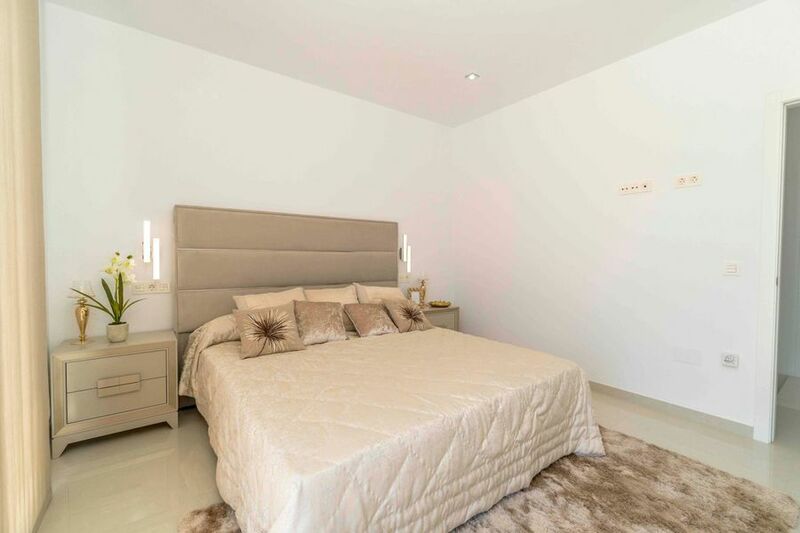 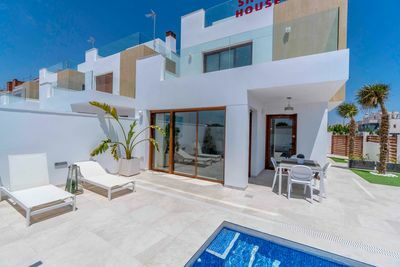 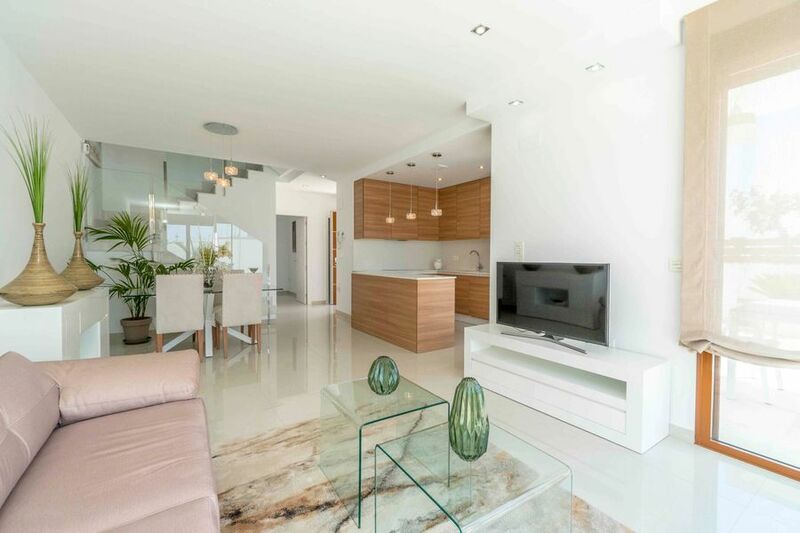 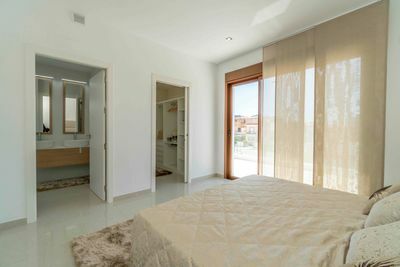 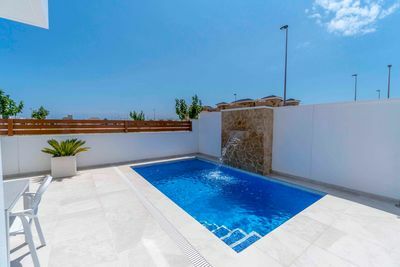 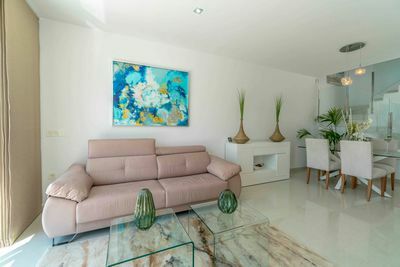 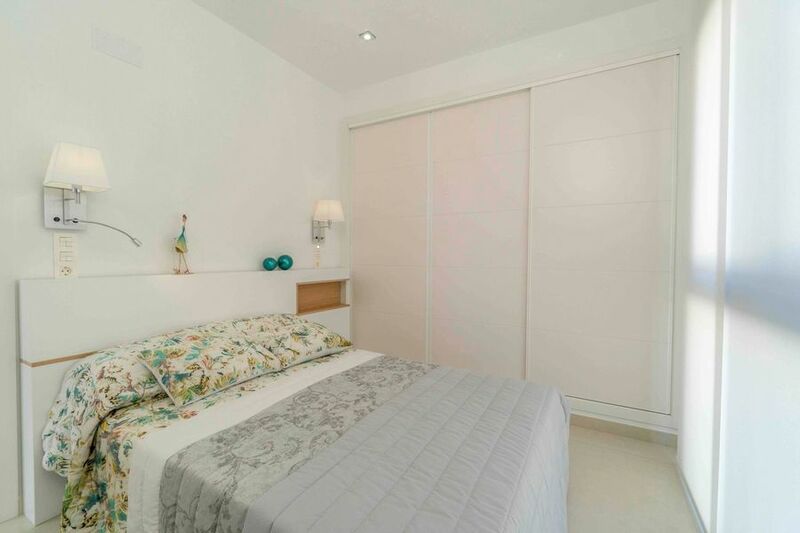 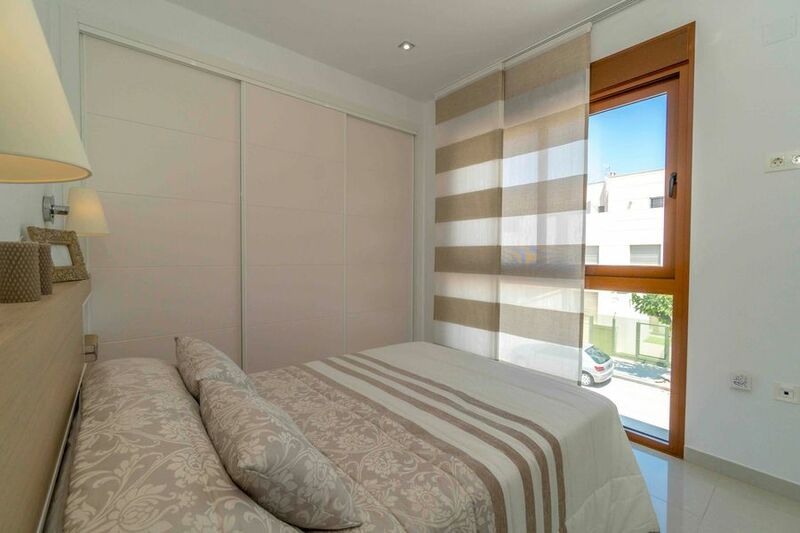 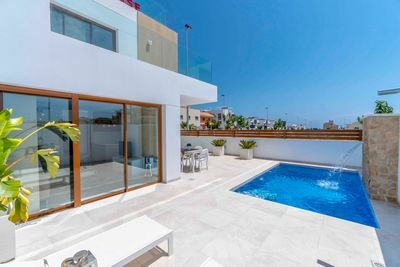 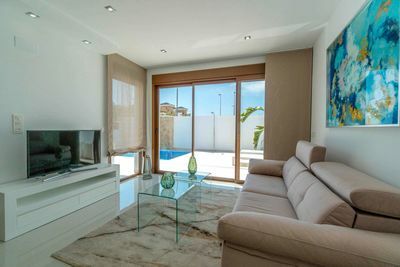 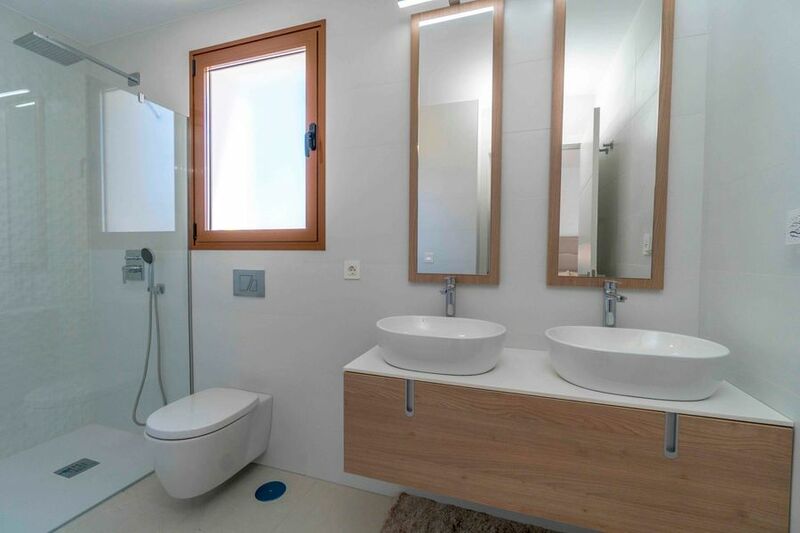 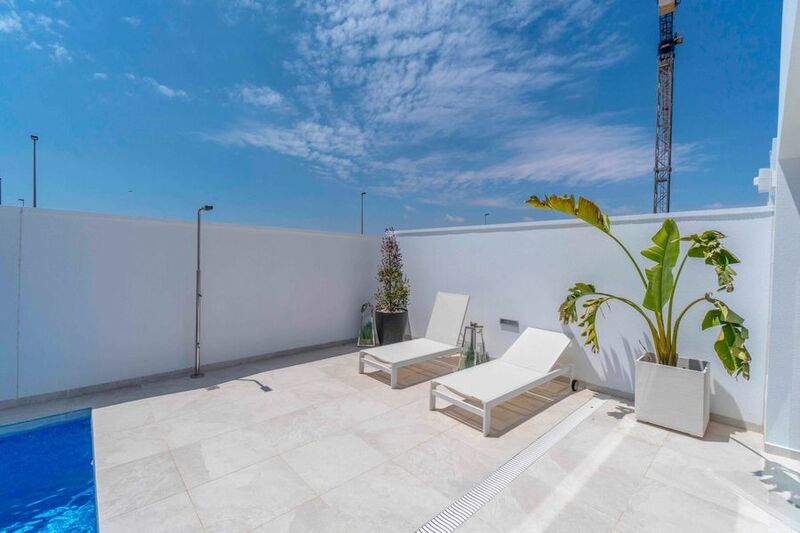 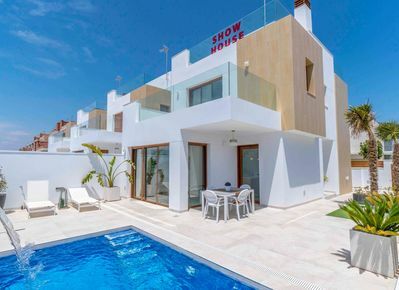 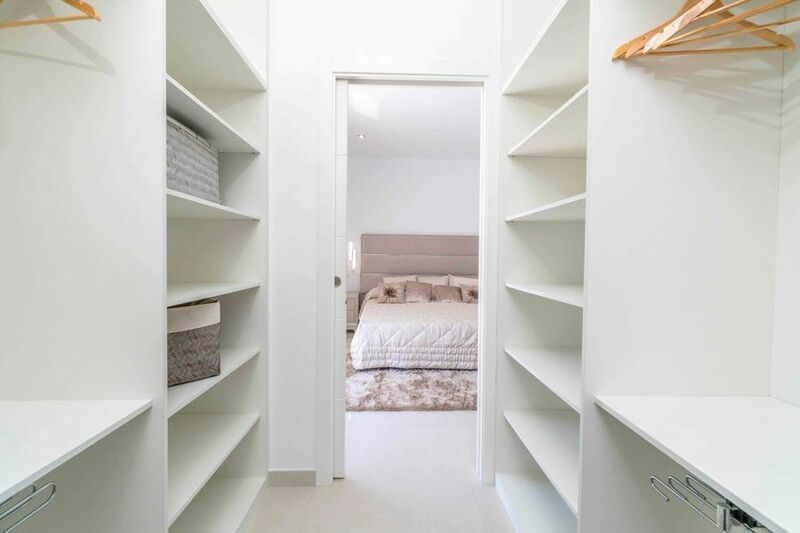 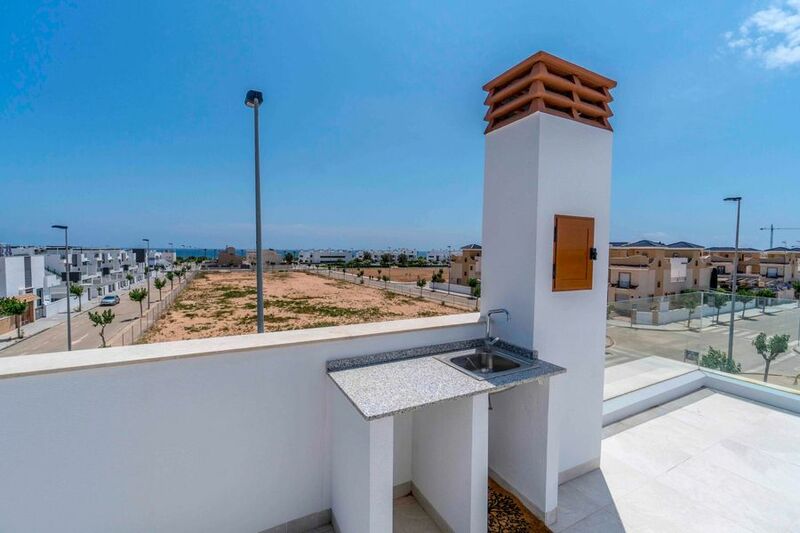 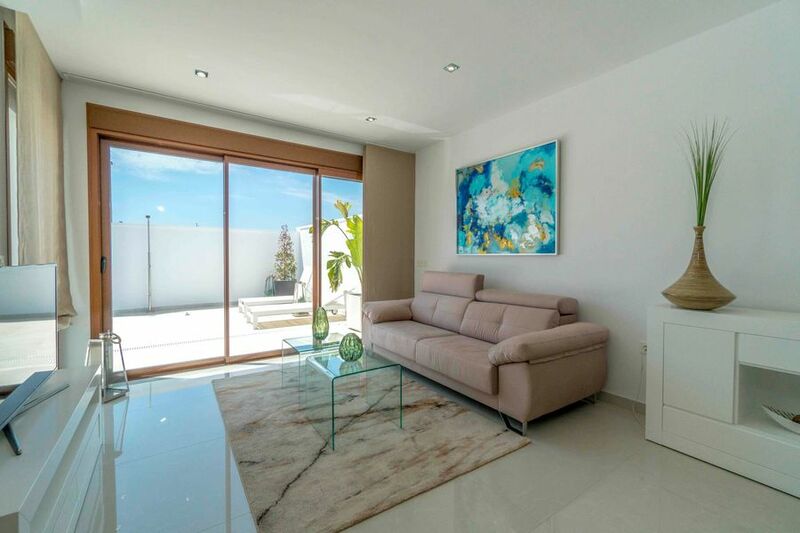 These stunning new villas are located between Torre de la Horadada and Pilar de la Horadada. 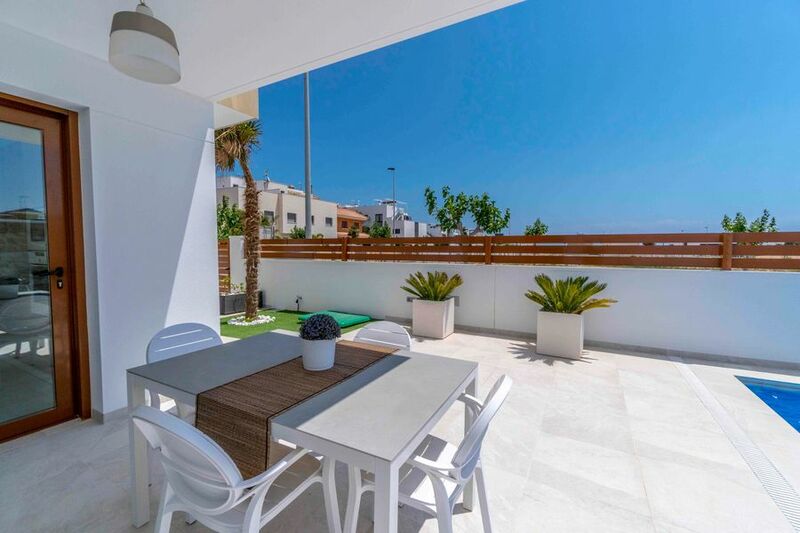 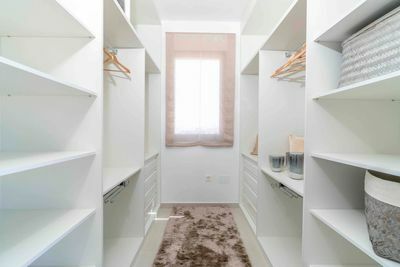 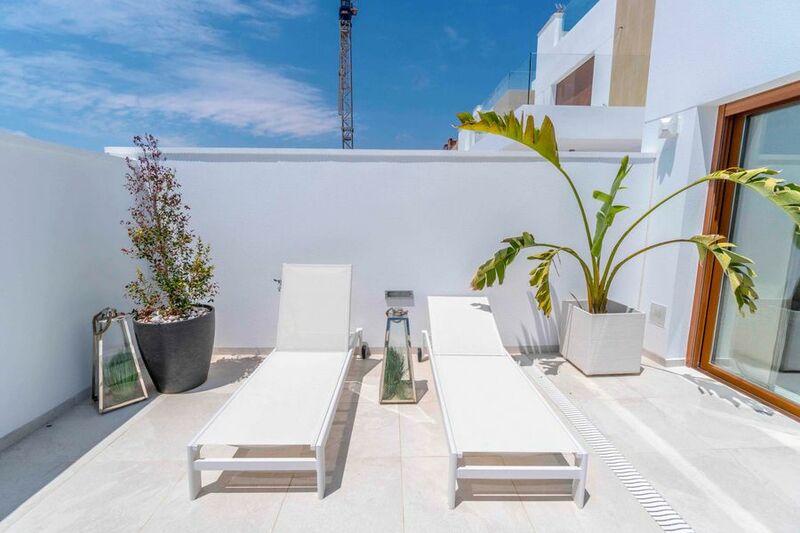 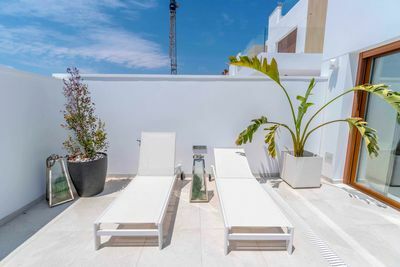 And are set just 300m to the beach and just 1km to El Pilar de la Horadada, surrounded by all the commodities you expect such as two shopping centres and several golf courses. Enjoy the sun in a privileged place with more than 2500 hours of sunshine a year and with a temperature average of 18 ºC along over 4 km of spectacular beaches. Furthermore, Villa Beach is surrounded by green areas, promenades, restaurants and leisure harbours, making this place a paradise to live the whole year round. New development composed of 21 detached villas with private pool. At only 300m to the "Higuericas" beach, a wide and white sand beach with lots of restaurants. Wide living room - the kitchen of 41m2 with pool views. 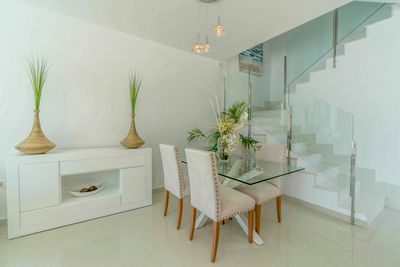 3 Bedrooms - 3 Bathrooms (2 ensuites). 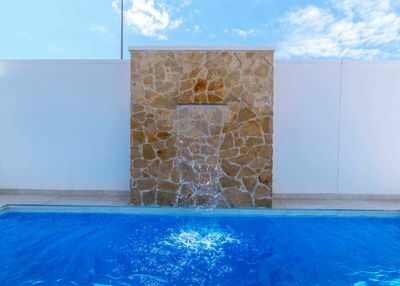 Structure by a slab of 60cm. Pre-installation of underfloor heating in the whole villa by a water system. 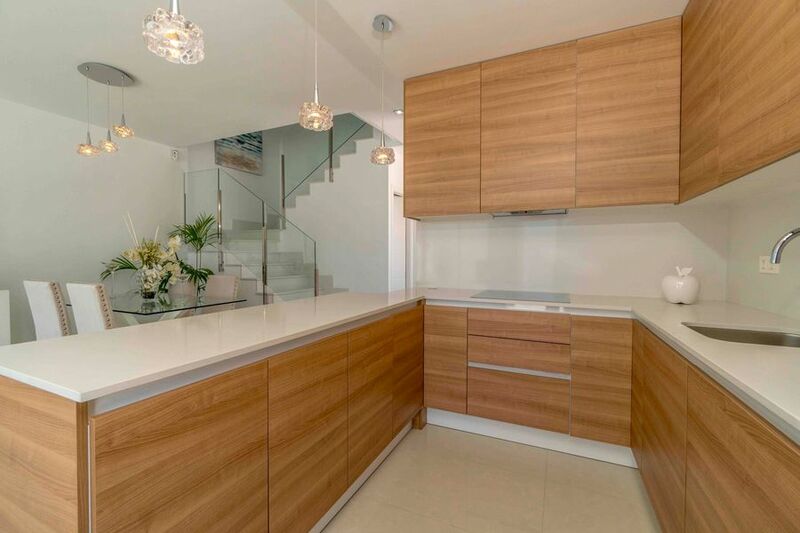 Aluminium carpentry with a thermal bridge.